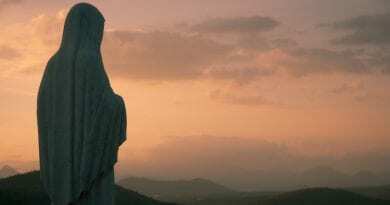 A formidable list of diplomats, cardinals, bishops, businessmen, royalty, singers, writers, politicians, actors, athletes and a variety of other celebrities who have visited Medjugorje, to this we can add the legendary Hollywood actress, Loretta Young, Catholic devotee who died in 2000. 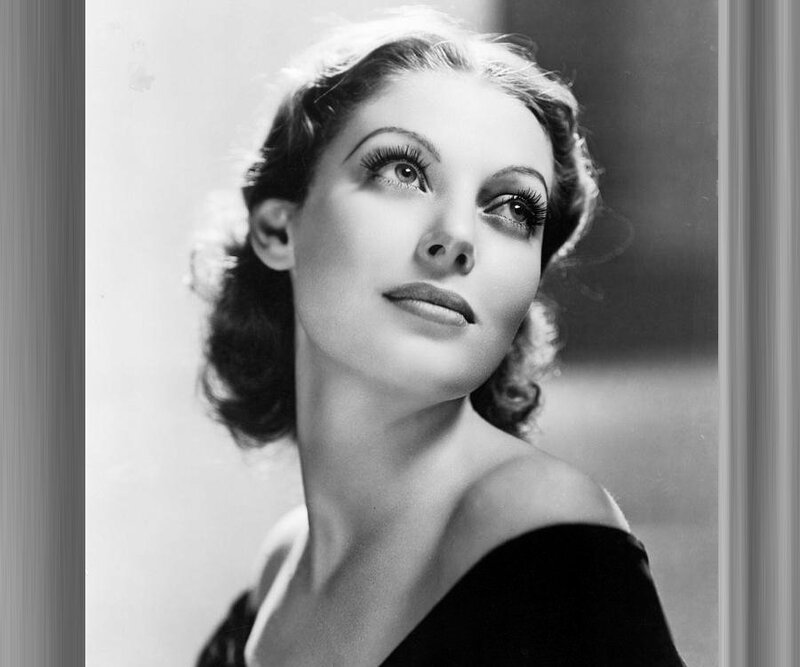 Loretta Young was famous in the golden age of Hollywood cinema, along with characters like Clark Gable, Spencer Tracy, Cary Grant, David Niven, Douglas Fairbanks Jr., William Holden and James Cagney. She won the Academy Award for Best Actress in 1947 for his performance in “A Woman’s Destiny”. 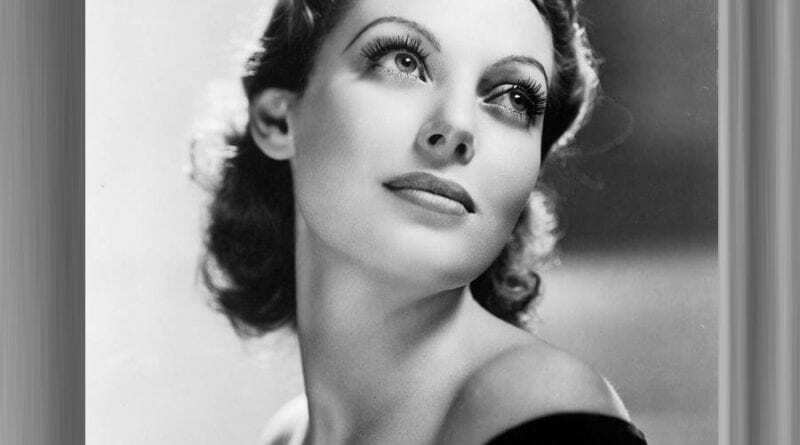 She also won three Emmys for her famous television program “The Loretta Young Show”, which was broadcast for 8 seasons. “Forever Young” book. 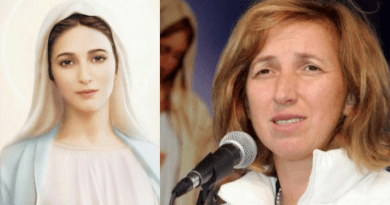 Loretta told of some supernatural events that had happened to her in Medjugorje. 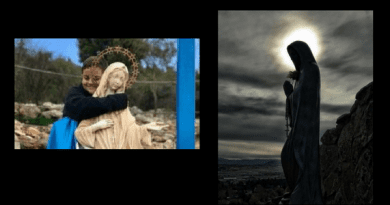 These experiences were so powerful that later Loretta began to pray 15 decades of the Rosary every day, as well as to fast on Wednesdays and Fridays. The actress in Mejugorije in 1988, while she was buying a statue of the Madonna, suddenly heard a woman screaming while looking at the sun. Loretta also looked at the sun when the fire disk began to grow. What the actress saw was a pulsating gold sphere that grew and changed from red, green, and white. “Then an image appeared in the center,” says the actress. 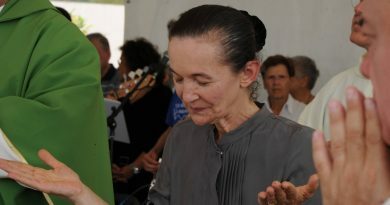 The following day Loretta stumbled on a step inside the Church of St. James in Medjugorje and heavily sprained her ankle. She was with several companions, including her son. Everyone understood that it was a bad distortion. When the pain became unbearable for the actress, an Indian nun, coming out of nowhere, told them that she was a doctor and tried to cure her. So the nun-doctor left them for a moment, says Loretta “she came back, bringing what looked like some mud and some bandages. They spattered my foot with mud, and wrapped it in some bandages, telling me not to take them away. “ Then the nun disappeared, they never saw her again. But, miraculously, the pain disappeared and Loretta was able to complete her pilgrimage. When she returned home, she visited her doctor, who revealed to her that it was not just a sprain, but Loretta had six broken bones in her foot. When the bandages were removed, they suddenly swelled up and her foot suddenly swelled. Somehow the muddy bandages had kept their feet free of pain throughout their pilgrimage! Monday 29th January 2018 Today’s Holy Gospel of Jesus Christ according to Saint Mark 5:1-20. January 29, 2018 ryanmysticpost Comments Off on Monday 29th January 2018 Today’s Holy Gospel of Jesus Christ according to Saint Mark 5:1-20. 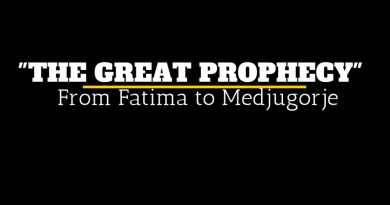 The Power of Medjugorie is Adoration – Pilgrims Go to Medjugorje to see Visionaries and climb hills..They return home with Jesus in their hearts.